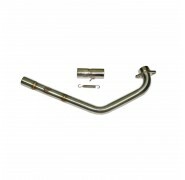 Proliner exhausts are affordable but do a great job for budget enthusiasts and will put a smile on your face either way. 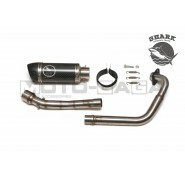 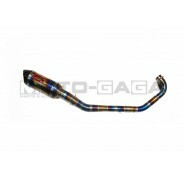 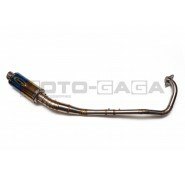 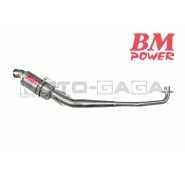 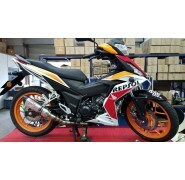 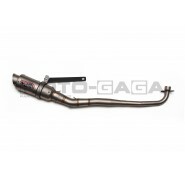 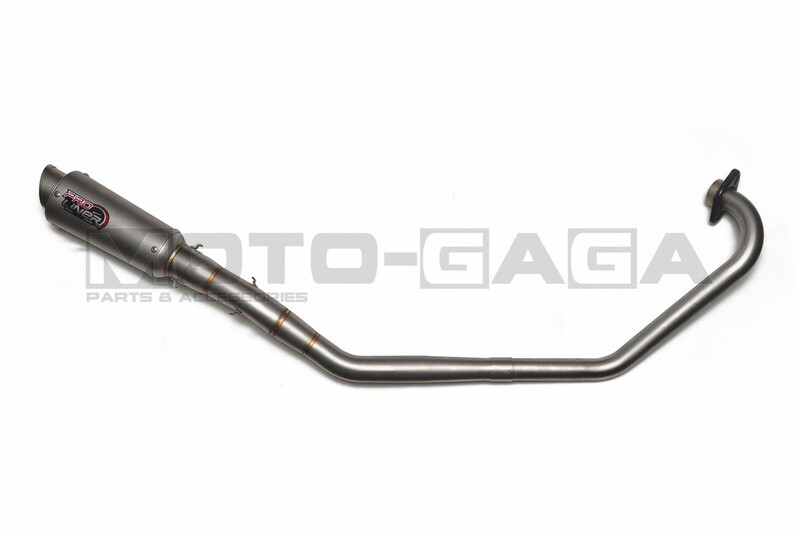 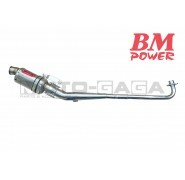 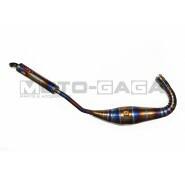 The muffler and piping are of good quality, featuring high quality stainless steel pipes with TIG welds and finish. 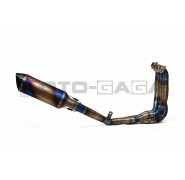 This exhaust has a larger piping and header diameter over stock. 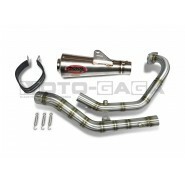 Their exhausts will give you better flow compared the stock header and pipe setup. Recommended for both stock and modified engines. 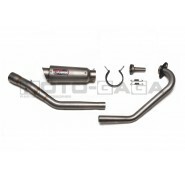 The Proliner TR1 is a more premium type muffler compared to the Proliner SR series, with a 50mm wide diameter cone-shaped shorty muffler with matte sand blasted finishing. 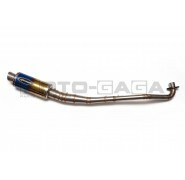 For most models, muffler hanger bracket comes with a rubber strap to prevent scratches and vibrations. 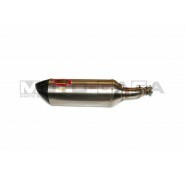 A removable sound suppressor/silencer is included with this model. 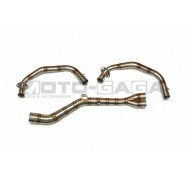 Header internal diameter 26mm - 28mm depending on bike model.